Surfside Chem-Dry are experts for water extraction from carpets and furniture. Our Emergency Response Team is industry trained and certified in all aspects of water damage restoration. 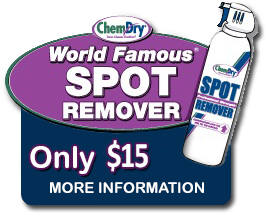 This includeds smoke, ash, soot removal from your carpets, rugs and furniture. Our company has had previous experience with most insurance companies. We will provide you with detailed information. We realize this could be a traumatic experience for most customers. Our trained professionals will fully explain each and every process before the work begins. 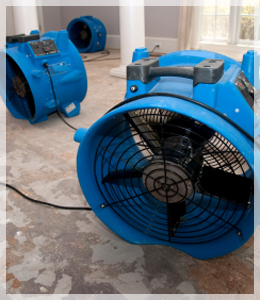 Water Damage is a common occurrence for homeowners and business owners alike. Surfside Chem-Dry’s response team is available around the clock to respond to any water damage emergency. Our response team will work to ensure your carpets and furniture are free from water. We also offer free in-home estimates. Call us today for your water damage needs.